Swirling and sipping in a winter wonderland is just as fun as doing it in a summer wonderland. 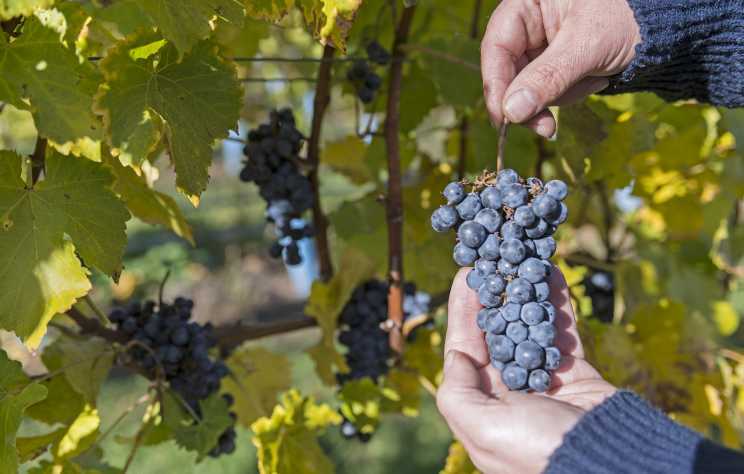 The wine scene in and around Kelowna continues all year long, baby! 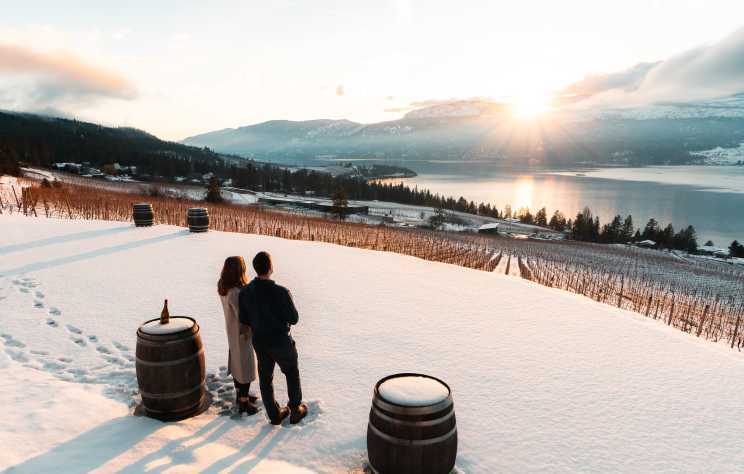 Kelowna and area has become the hub of winemaking brilliance over the last few years with winemakers moving to the Okanagan from all over the world to share in the great excitement of being a part of one of the world’s newest wine regions. 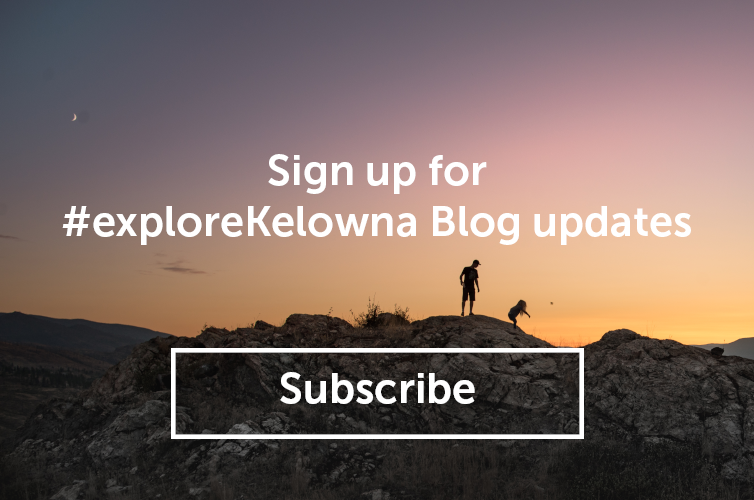 There has never been a better reason to visit Kelowna than right now! 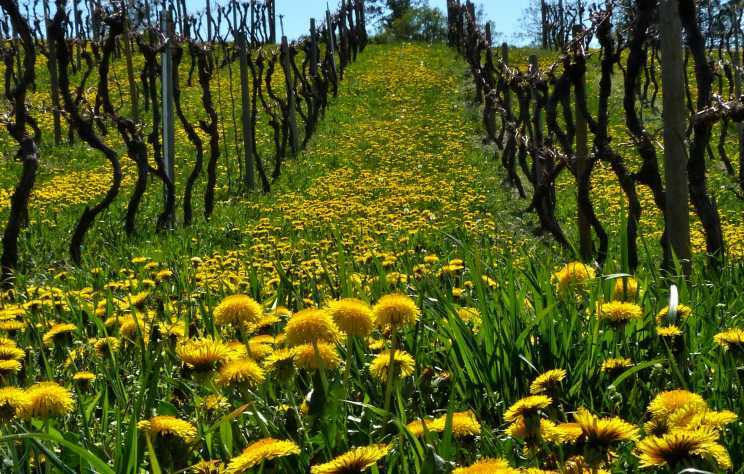 Come taste the new spring wine releases and load up your cellars for the summer parties ahead. 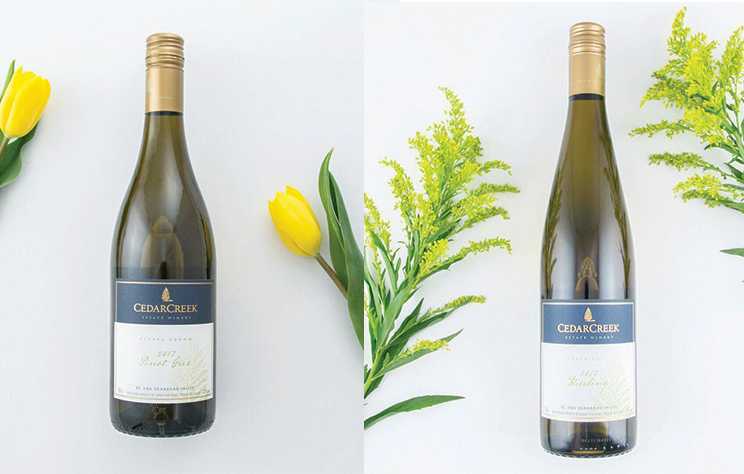 April is #BCWineMonth and spring release time in wine country, so the buzz is palpable! 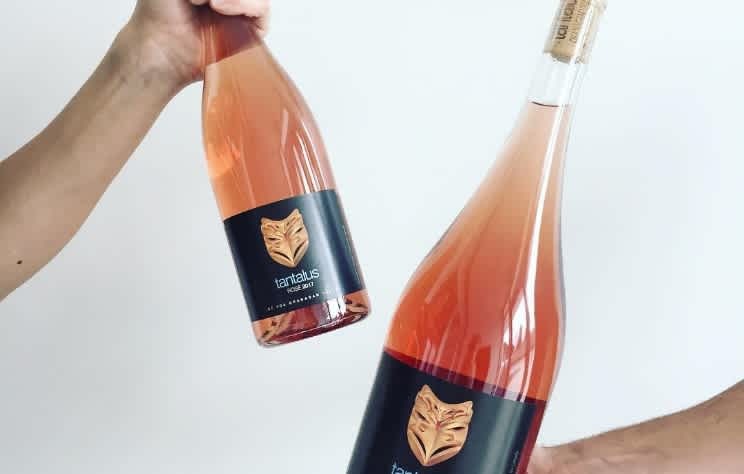 After the long winter, winophiles will now be rewarded for their patience with news of the fabulous new vintages making their debut on the wine scene.